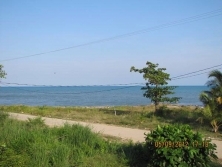 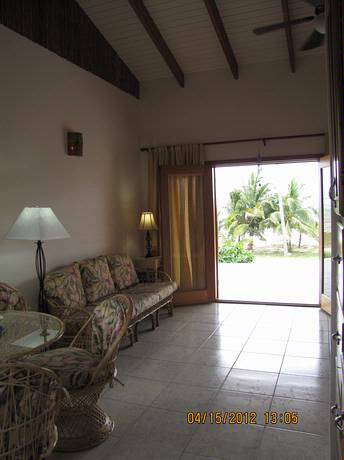 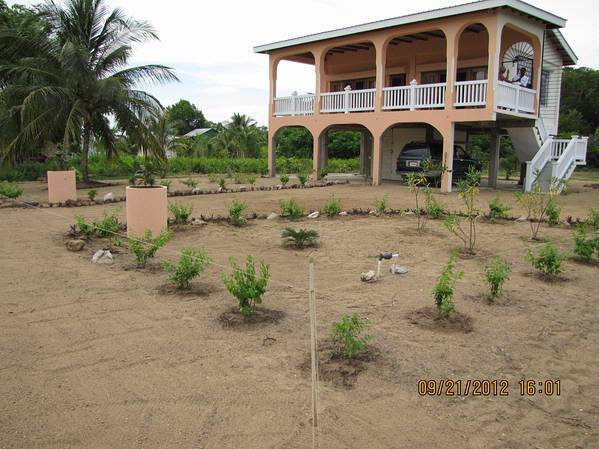 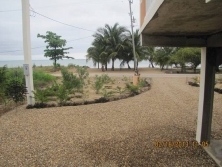 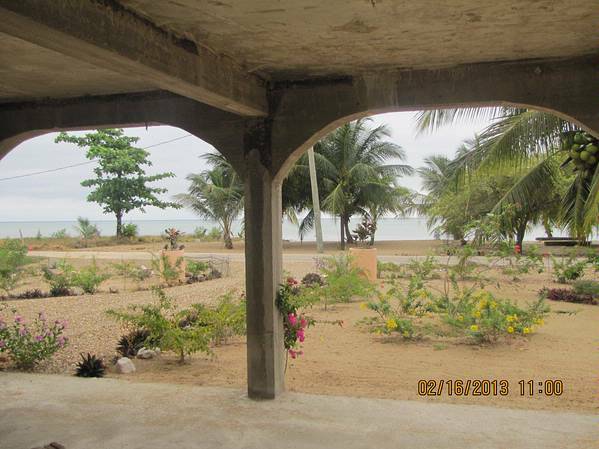 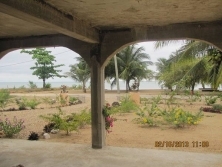 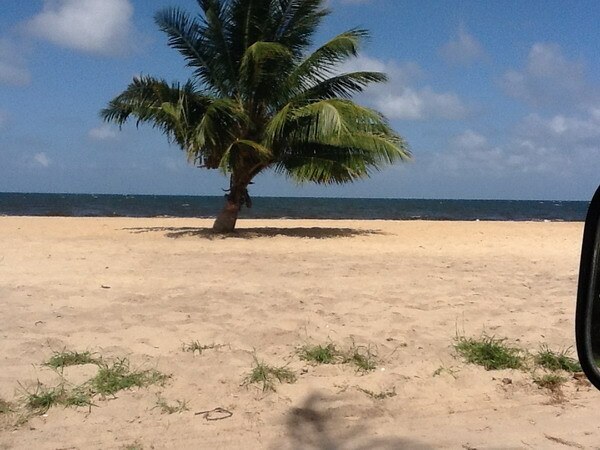 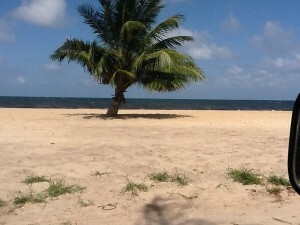 *SOLD* PRICE: $199,000 USD ($400,000 BZD) *SOLD* Here’s a rare chance to purchase a beautiful concrete, one bedreoom, one bathroom home on almost three quarter’s of an acre of PRIME beachfront in Belize! 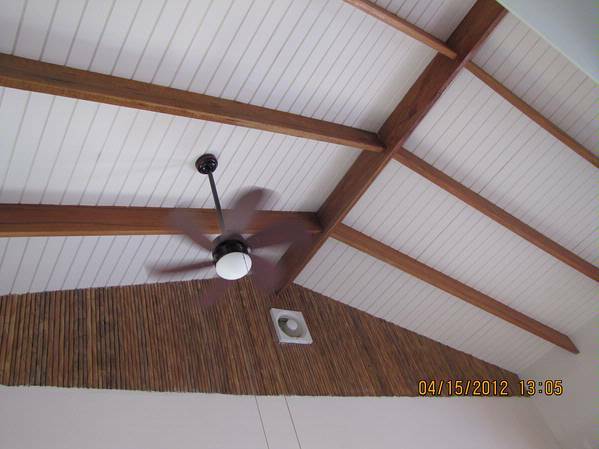 This home was constructed in 2012 and is in perfect condition throughout. The house is situated on .4 acres with an additional .2 acres of land directly in front of the house on the water. 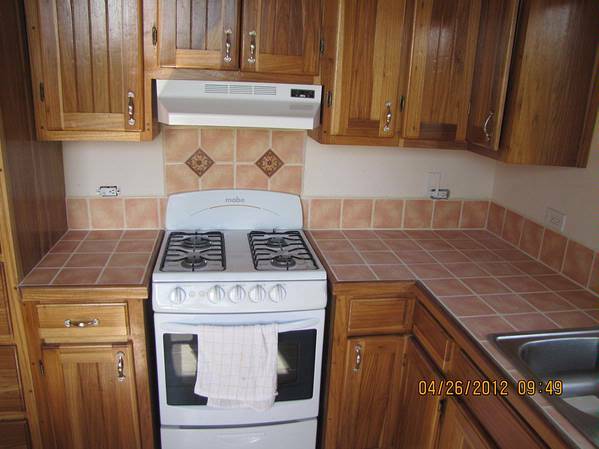 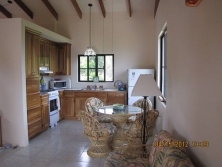 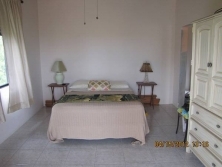 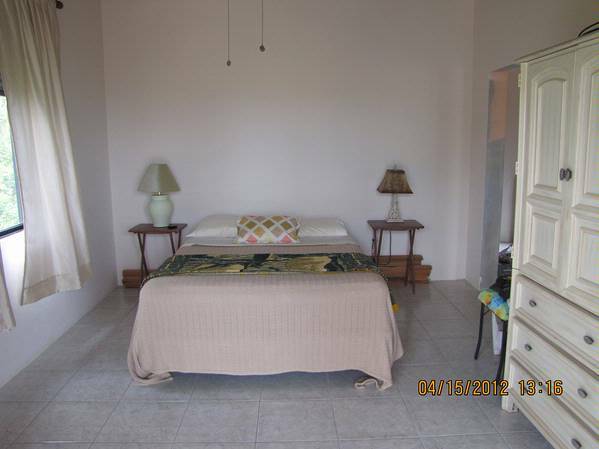 The property has city water, power, cable tv, telephone, and internet. 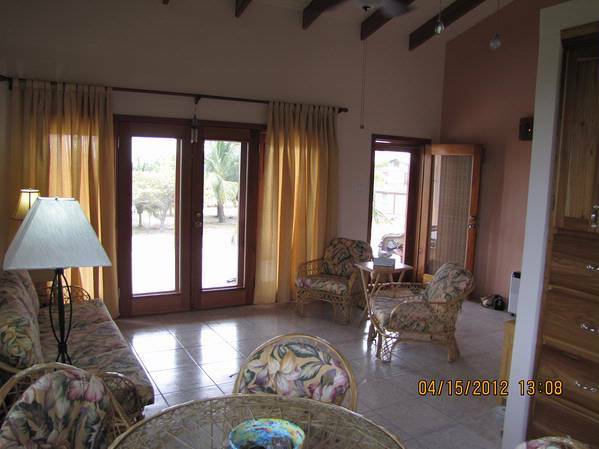 To the rear of the property is a majestic view of the Maya Mountains and also the Gra-Gra Lagoon which is an absolutely unspoiled and undiscovered paddlers paradise!